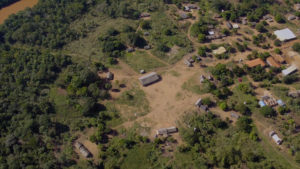 14:25 14:45 Amazonimations (Camilla Morelli) – Matsés, Perú, 2019. 7:00 min. During the rainy season rivers flood, an infant is bathed by repetitive splashing, and cassava is harvested from forest farms. Carried to houses, it is transformed; cyanide is extracted from its tuberous roots which are reformed into staple foods. Attending to these mundane scenes privileges the sensuous knowledge of women’s intimate and daily lives. Bodies, artefacts, and substances act as devices that transform substances across scale, and are too continuously transformed – in a network of relational interdependence. The film engulfs the viewer in its directed gaze, which is made vulnerable by implicating its own position. A fully visible scene is not provided, only a partial one, and yet one is placed very tightly, in close proximity. The aim is not to objectively contain but rather to experiment with a privileging of an affective dimension, evident most clearly in the achievement of familial nourishment. 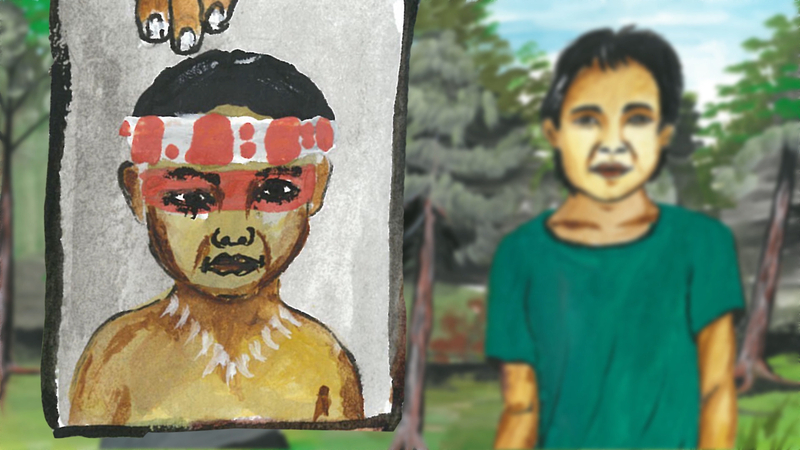 Amazonimations is a collection of three animated short films (total length: 7 minutes) that were scripted, narrated and illustrated by different generations of Matses people in Peru – and produced in collaboration with an indigenous artist and a professional animator. 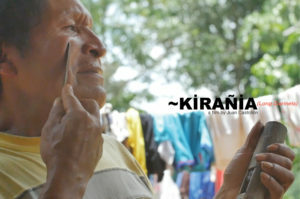 The films depict aspects of traditional lifestyle in the rainforest; children’s views of animal life; and the challenges faced by young migrants who moved from the forest to the city. 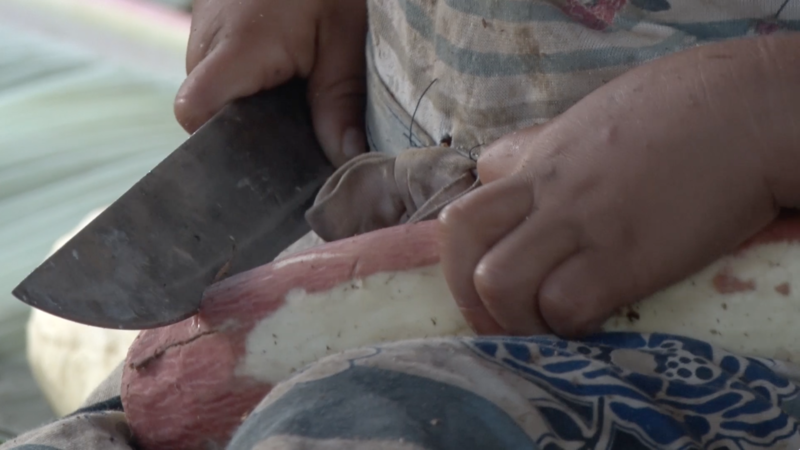 This documentary shows aspects of the research project “Entre el arte y la vida: encuentro con niños de una escuela rural de Apiao”, within the interdisciplinary project Dialogos del Reconocimiento, that combined several dyads of artists and anthropologists in an indigenous setting. Here Giovanna Bacchiddu and Francisco Schwember interact and collaborate with children in a rural school in the island of Apiao, Chiloé (Chile), reflecting on the past and on the environment. In Search of a Bororo Mr. Right is an experimental “rom com”, in that it seeks to introduce the romantic comedy genre as a novel tool for an ethnographic analysis of kinship. The “rom com” genre explores the topics of love, marriage and women’s issues with the biological clock. This ethnographic film deals with the search for love and explores the character’s concerns with finding “Mr. Right”, conciliating love and career, as well as the ticking of the biological clock. It can only be understood as a “rom com” in the context of ethnographic film. The mythology of Bororo people designs specific paths of marriage for each clan. It prescribes the path one should take on the moral village plan in order to find their “true” husband or wife. 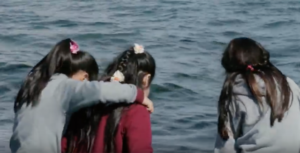 The film navigates Bororo myth, telling the story of two Bororo girls who set out in search of their mythical Mr. Right. 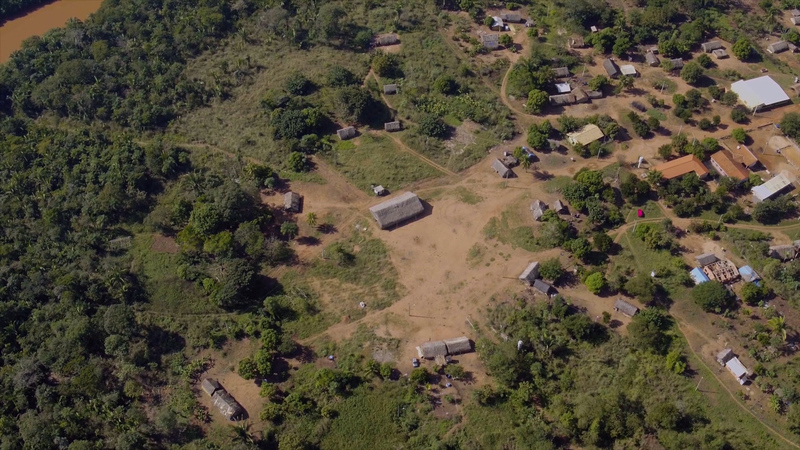 The film dramatizes how a pair of long flutes sounds like, how a Cubeo Emi-Hehenewa indigenous community of Northwestern Amazon makes it, and how community members make sense of it. The film came out of my ethnographic fieldwork in Uaupes in Southern Colombia in which I used video and audio recording devices to render the relations my interlocutors and myself have with the Tukanoan archive of expressive culture. ~KİRAÑİA rather than a film made for documentation purposes, appears as a multimodal strategy to exchange and transform gestures, senses, and affects. The film includes Tukanoan speech genres and language ideologies within its cinematic strategy as a way of challenging the standard explanatory perspective of ethnomusicological films about musical instruments. The experimental character of the film, then, attempts to present Cubeo Emi-Hehenewa audible worlds to indigenous and non-indigenous audiences alike. Languages spoken: Pamie (aka. Cubeo, Tukano Oriental) and Spanish. –Carlos D. Londoño Sulkin (SALSA President 2017-2020), Jeremy M. Campbell (SALSA President-Elect 2020-2023), Laura Zanotti (Secretary-Treasurer 2017-2020), Claudia Augustat (SALSA 2019 Conference Organizer), Juan Alvaro Echeverri (SALSA 2019 Academic Program Chair), Glenn Shepard (SALSA Webmaster).